This Little Known NLP technique has the power to put all of your objection erasers on autopilot. 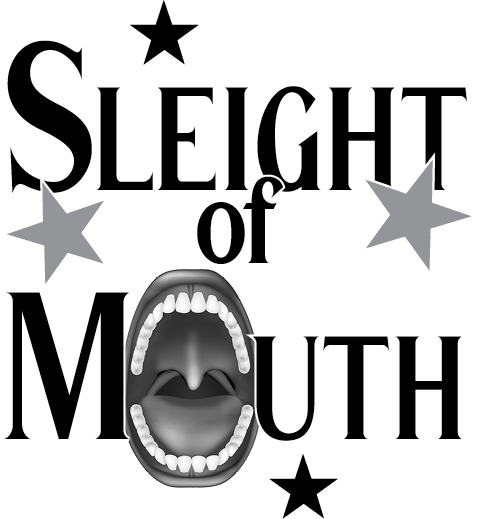 What is Sleight of Mouth? 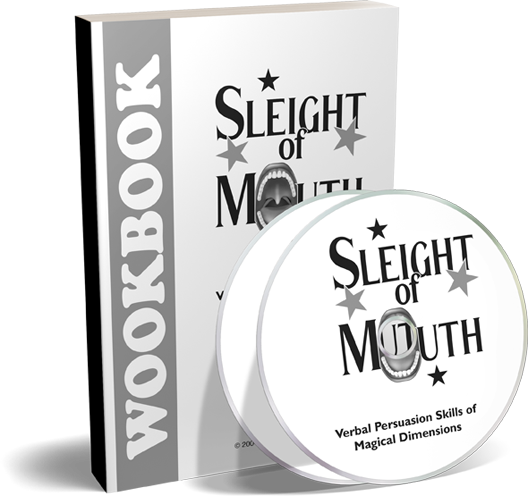 Sleight of Mouth is a persuasion skill, a vehicle for the reframing of beliefs. It is a system of 14 different patterns of response to a stated belief. A system that, once mastered, can allow you to always have a response that will effectively elucidate your position and help you to persuade rather than be persuaded. Simply put, it will help you win any argument, be verbally powerful and powerfully verbal. Sleight of Mouth is a result of the methodology of NLP being applied to NLP, or, more properly, to Richard Bandler’s debate skills. 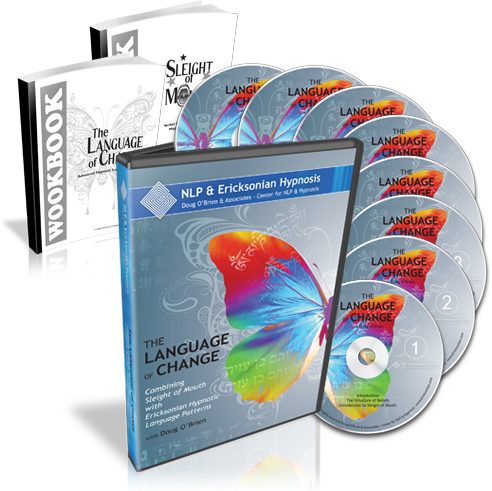 NLP grew out of Bandler and Grinder analyzing and codifying the methods of Milton Erickson, Gregory Bateson, Virginia Satir and others. 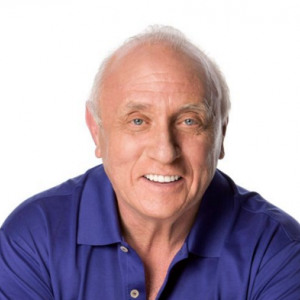 Robert Dilts applied this same methodology to Bandler’s own unique way with people. In his NLP Certification courses, Bandler would challenge participants to use their newly acquired skills to persuade him that a belief system adopted for the occasion (eg.”I can’t see the curve, therefore the world is flat.”) was wrong. As hard as they tried, Bandler was always able to field an army of responses to turn their “logical” arguments around. Dilts was impressed with this and then fascinated to find that he was beginning to discern the patterns Bandler used. Dilts systemized the patterns into specific categories and developed an elegant mind map of them, which makes it wonderfully easy and fun to use. As an example, if someone were to say to you,”Since I have too many responsibilities, I can’t get to the gym and work out,” you would immediately recognize this syllogism as being perfect for a Sleight of Mouth treatment. The syllogism is A=B, a “complex equivalence.” Statement A, “Too many responsibilities,””means”(=) statement B, “I can’t work out.” Now that might be true, but it’s not necessarily true. For your reply you could use the Sleight of Mouth pattern called “Redefine” and say, “It’s not that you have too many responsibilities, it’s that you have disorganized activities.” (redefining the word “responsibilities” in statement A) or “It’s not that you can’t work out, you can’t work out how to put yourself and your needs first.” (redefining “work out” in statement B). How do you know lateness and caring are the same thing? Some people believe caring is shown by quality of the job done and the results obtained. We all know people who are always on time and yet are goof-offs once they get here. My intention is not to be late or uncaring but to give you the best quality time and highest productivity while I’m here. I wasn’t late, I was delayed in traffic. Are you saying the most important aspect of my job is showing up on time? How specifically are lateness and not caring the same thing? If a surgeon is late for dinner because he is saving a life, does that mean he doesn’t care about his wife’s cooking? The real question isn’t whether I’m late or I’m caring. The real question is how much I’m producing for the company. If I wasn’t late I wouldn’t have been able to close the sale while I was at a breakfast meeting. Isn’t it more important to focus on how much the person gives while on the job rather than punctuality? Gosh, I wish you’d cared enough about me to tell me this sooner. Over time, you’ll see I brought in more business in a timely fashion for the company than all of the people who showed up to work on time. Lots of progressive companies are working with flex time for their high producers. I thought you were a forward thinking manager. Now imagine the power of having ALL these patterns at your fingertips for every single objection you are likely to encounter in every single situation. 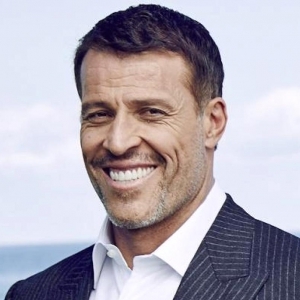 This is the stuff Tony Robbins does on stage but never teaches. What Will Sleight of Mouth Do For Me? Part of the power of Sleight of Mouth is that it gives you more choices and flexibility of possible responses. You will never be at a loss for something to say. And with 14 different possible responses, odds are good what you’ll have to say will be very good indeed. Everyone goes to elementary school. Most people go to high school. Some go to college. Fewer go beyond college. Welcome to the closed-door world of high impact persuasion that is never taught publicly. The few who have mastered these techniques no longer hear the word “No” in their day-to-day lives. All they hear is the word “yes.” Allow me to explain. No one wants to “be sold.” They are afraid of making a mistake in a purchase. And just when you think they’re going to say yes, they come up with an objection you were unprepared for. And chances are, the sale is lost. Most salespeople are happy if they close at a 20 to 40% rate. Most copywriters are thrilled if their copy converts 1% of the lookers into buyers. Even at these numbers, money can be made. But what if your sales closed at an 80-90% rate? Or your copy converted 17% or more? You know what that would do for your bottom line? While obviously powerful tools for a sales person or lawyer, they’re useful for a hypnotherapist or NLP Practitioner in a variety of ways. 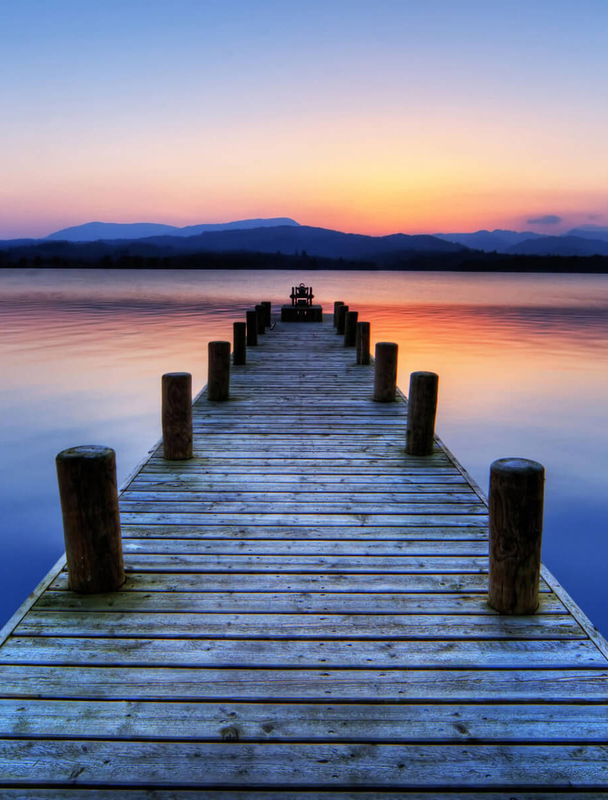 As an example, a client’s beliefs about therapy or hypnosis could inhibit their cooperation in the therapeutic process. 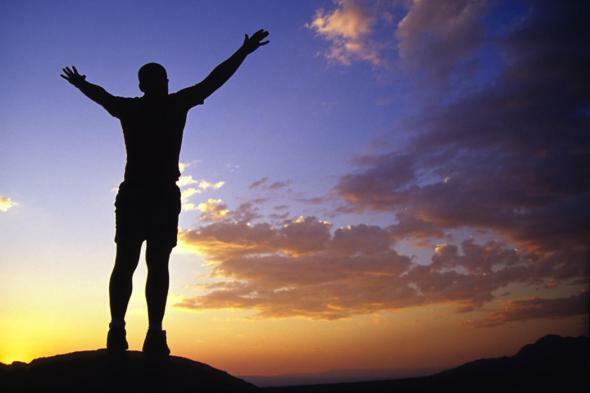 Sometimes a negative belief about life or health is all that is stopping the client from making progress in the first place. So if the therapist can create in the client’s mind sufficient expectation (i.e. belief) of what this hypnosis will mean, then the job is 90% done before the formal hypnosis even takes place. My name is Harlan Kirstein and most people know me as a successful copywriter and online marketer. 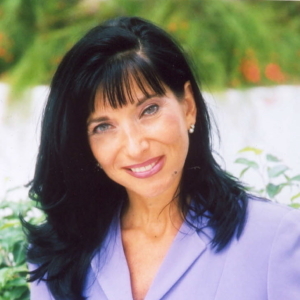 But before I went public as a copywriter, I owned and managed the largest hypnosis clinic in the United States. Each week I wrote full-page ads to bring in fresh leads for my sales staff to close. Doing the math I found my cost per lead ranged from $200 to as much as $800. When you are spending that kind of money on a lead, you can’t afford to miss a single sale. Unfortunately, my sales staff was only closing around 40% of their leads. My business was leaking money. So I did something outrageous. I closed my office doors for three days and brought in a hired gun to train my staff. I knew hiring Doug O’Brien to come and train my staff in Sleight of Mouth was going to be transformational. Nancy in my Miami office beat it the next month. The office staff could feel the excitement. The hypnotists were working full days with no breaks. And my bank accounts were swelling with huge daily deposits. And these sales went on like clockwork month after month. 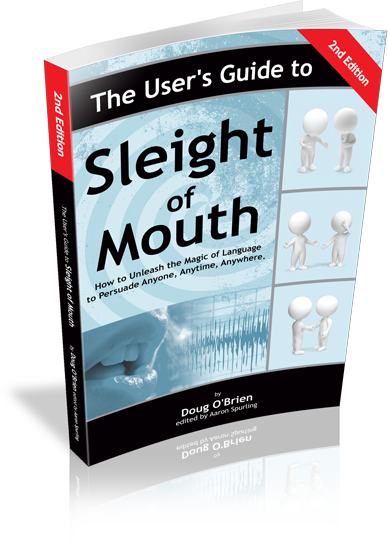 You owe it to yourself to discover the power of Doug O’Brien’s Sleight of Mouth as you begin to close more sales, persuade more people, and turn all of your “no’s” into “yes’s”. PS. Don’t even think of using these patterns for seduction purposes. It just wouldn’t be fair. There are only a handful of people in the country whom I have personally trained and am totally confident in recommending. Doug O’Brien is one of these few. - Anthony Robbins, Author of "Unlimited Power"
and "Awaken the Giant Within"
I Highly recommend Doug O’Brien of Doug O’Brien and Associates. He is continually updating and training with the most up-to-date skills I have developed. These are the core objections in sales. Most other objections are merely disguised requests for more information. But the big three listed above bring your persuasion techniques to a dead stop unless… You have built in patterns to overcome each and every one of these objections. 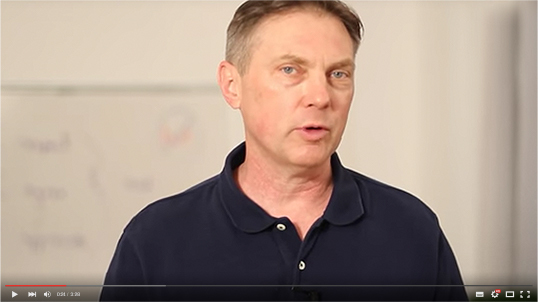 Doug O’Brien’s ability to use NLP to teach NLP is probably the best I’ve seen in the business (and I don’t say that lightly – I’ve trained with pretty much all the big names). I had attempted to learn sleight of mouth skills in the past through CDs and at my NLP master practitioner training, but since I didn’t take the time to study extensively afterwards, I never really “got it” enough to practice it. Taking Doug’s class enabled me to make it stick. A few days later I find myself with a thorough recall of the patterns and the ability to use them – I can actually practice what I learned in client sessions without the intermediate step of a lot of home study. Great job, Doug. Thanks! Doug O’Brien has spent many years and made many refinements to the original Sleight of Mouth CD product. On this website you can access four different digital versions to either download or stream. Our best selling product for many years is the studio-recorded audio version which consists of over two hours of audio in 29 individual tracks and a complete workbook (PDF). It’s designed to be as if Doug is right there with you, guiding you through the manual, giving you a private tutorial on each Sleight of Mouth pattern and the Polya Patterns. In this informal and enjoyable style you learn quickly, easily and functionally – so you can use these patterns in your real life now! This is the latest version of the material: The famous two-day training recorded during a live-streamed, on-line event. The live seminar was held in New York City with a select group of participants and “broadcast” over the Internet in March 2018 to students all over the world. Now you too can “be in the room” and virtually attend this extraordinary workshop. For a fraction of the price of the live seminar, you can own it. You can watch it the eleven videos as often as you like and, of course, you also get the class’s workbook as a pdf. PLEASE NOTE – because this is a direct recording of the actual event as it was broadcast, the recording is in standard definition video. It was filmed by a professional camera and sound crew at the best standard for streaming purposes. You will love the vintage, yet totally high quality, look. This is a unique video set. It was filmed with the express purpose of creating this video course. The two-day seminar includes all of the Sleight of Mouth material but does not go into as many guided exercises to do a deep dive into mastery. Instead we broaden our scope and include Ericksonian Hypnotic Language Patterns and Robert Cialdini’s “Patterns of Influence” to discover how to COMBINE them all together. The result is POWERFUL. As a therapist, coach, and trainer, Doug O’Brien took these patterns from the world of theory to the down and dirty nuts and bolts world of practical application. 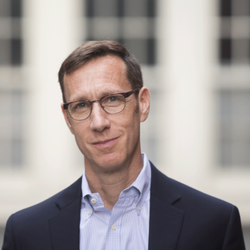 Skill and Integrity – I have known Doug O’Brien for many years and have been consistently impressed with his skill and integrity. 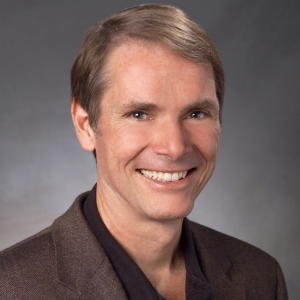 Doug is one of the rare teachers who is able to integrate NLP and Ericksonian hypnosis, so that students develop both conscious and unconscious competence. I confidently endorse him as a trainer, and as a person. He expanded, explained, and elaborated so these exclusive patterns could be mastered by anyone who wanted to hear the word, “Yes!” more often. - Robert Dilts, Co-Developer of NLP and Author of "NLP Vol 1." I would love to tell you there is a single one line to say that would turn all of your no’s into yes’s. One of the 14 patterns will fit every single objection you will find in persuasion. For some people you may only need to use one line. For others, it may take two or three lines until their defenses begin to crumble. And when that happens…you’ve closed the sale or won the argument. It’s just a matter of knowing which pattern to use at the right time. And that’s what Doug’s Sleight of Mouth training is all about. It’s about making these patterns intuitive and automatic so you’ll know what to say so the person will close the sale themselves. And if you use these in sales, negotiations, or in print, you’ll see your conversion rates skyrocket. There are two distinct forms of Japanese martial arts. In Karate, you use brute force, chops, punches, and kicks, to subdue your opponent. To be really good in Karate, you need to be in great shape and have lots of energy. But there’s another form of martial arts that is lesser known. It’s called Aikido. In this form, you take all of your opponent’s energy and use it against them. Here, you don’t need to be in great shape. In fact, an aging grandmother who knows Aikido can render a mugger harmless with one hand. Your letters won’t need to yell. You won’t need the hype. I hope you can get used to higher sales. The way Doug presents, you’ll feel he’s right there with you demonstrating these patterns to you. Time will fly by because of his incredible presentation skills. - Dr. Robert Bays, Author of The "Five Lessons of Relationship"